Good morning everyone and welcome back to real baseball, American League baseball, and not that cringe-worthy National League and interleague play style baseball where pitchers struggle to bat, lay down bunts, and apparently get hurt every time they run the damn bases. That is another rant for another post, but trust me it is coming, but today we will focus on the series that is set to begin between the New York Yankees and the Washington Nationals. The Yankees will miss both Max Scherzer and Stephen Strasburg in this series, which doesn’t hurt my feelings in the slightest if I am being completely honest. In the first of the quick two-game set between the two clubs the Yankees will send CC Sabathia to the mound, to face off with Tanner Roark for the Nationals. Let’s get to it here in the Bronx. 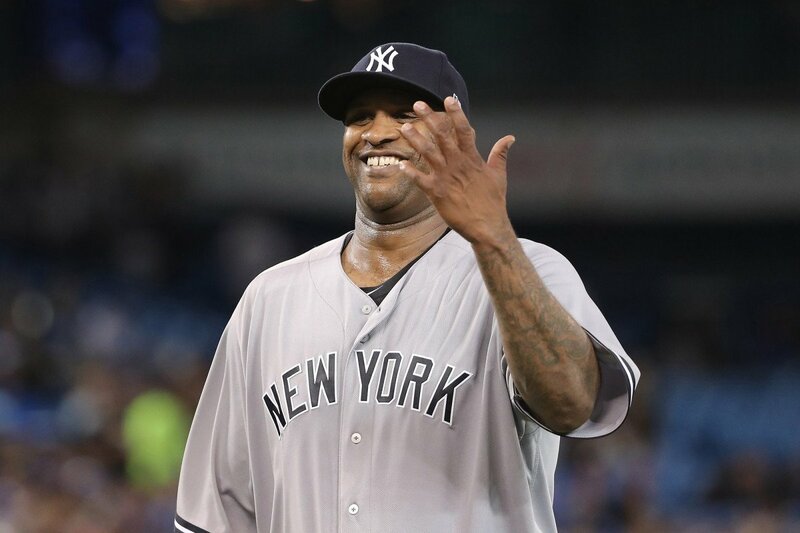 Sabathia had not gotten a victory in five straight starts before his last outing in Toronto against the Blue Jays. Sabathia ended his drought and took home a victory in the start after throwing seven innings of work allowing just two runs and three hits in a 7-2 win for the Yankees. Roark will make his first career start against the Yankees tonight against a team who was shut out against the New York Mets on Sunday night. 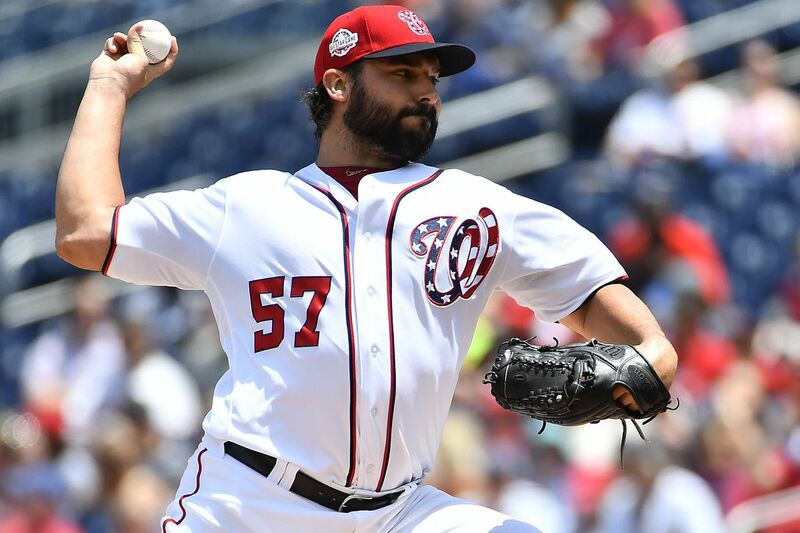 Roark will look to do the same tonight for Washington and will look to log at least six innings for the Nationals, something he has done in 11 of his 12 starts thus far this season. The game will be played at 7:05 pm ET inside Yankee Stadium and can be seen on WPIX Channel 11 and MASN. You can also follow along with the game on MLB TV, with the MLB At-Bat app, and by tuning into the Yankees radio broadcast with the legendary duo of John Sterling and Suzyn Waldman on WFAN. Enjoy the game, paging Gary Sanchez and his bat, and go Yankees! !